James Daly writes an interesting blog chock full of military history and his thoughts on the matter. 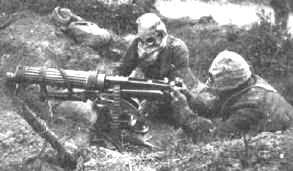 One of his latest blogs centers on the British Machine Gun Corps from 1914-1918. He lists some men who were casualties and where they served. His is an interesting view from a British historians perch.